The 25th Anniversary publication of World Land Trust (WLT) with an introduction by Sir David Attenborough is now available. 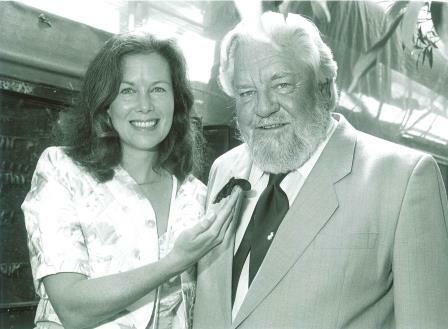 The booklet tells the story of the Trust from its launch of its founding project, Programme for Belize, by the late Gerald Durrell in May 1989 at the London Butterfly House. The publication goes on to cover 25 years of conservation success culminating in the Borneo million pound appeal of 2014. As well as focusing on land purchase, the publication illustrates WLT’s other achievements including the Conservation Alliance of project partners, support for wildlife rangers through Keepers of the Wild and practical action to address climate change. The brochure can be viewed below. 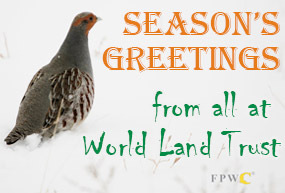 We shall also be sending printed copies with the next issue of WLT News to supporters who have indicated that they prefer to receive mailings by post. 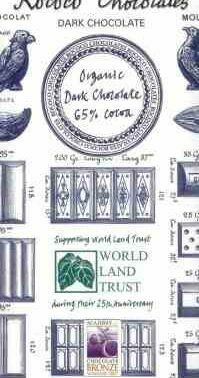 If you do not normally receive literature from us by post and would like to receive a copy, please call (01986) 874422 or email info@worldlandtrust.org using the subject line 25th Anniversary brochure.